Recently, according to the "on the 2017 annual mine safety related products" hundred days crucial special inspection notice "(Zhejiang Quality Supervision  No. 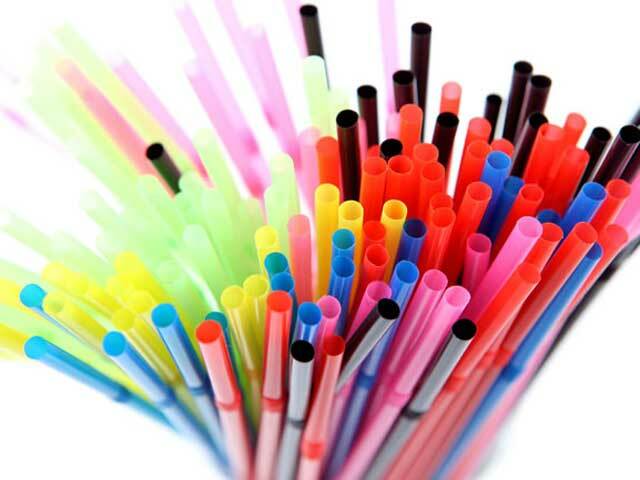 34) requirements, the Zhejiang Provincial Bureau of quality supervision sampling a total of 23 batches of disposable plastic Straw, involving 23 production enterprises in Zhejiang Province, and 100% batches of qualified rate. First, we should look at the external packaging labels, to carefully look at the label on the factory name, site, implementation standards, materials, production date and shelf life and other information, choose to have "QS" certification products. If no three products or no "QS mark" products, refused to buy. To identify from the appearance, we should pay attention to observe whether the appearance is smooth and smooth, whether the thickness is uniform, with or without impurities, bubbles. The dining out to the light to see, if there is no uniform gray dust particles do not buy. Straw if there is no color, color words, safety Straw will be reduced, deep color to that special attention; Straw has no spots impurities or broken bubble, because these are the characteristics of substandard products. Third, the whole package of straw, to see whether there is pungent odor, heavy odor, refused to buy. If you pinch it, it will be flat and elastic, which means that the straw is made of relatively thin material, and the quality is poor, and it will be easily sucked in the use process. Consumers should actively participate in the quality supervision of the market. Found that the manufacture of low-grade plastic cups of black dens or production enterprises, should promptly report, the common market "clean", human health. The plastic Straw should not be used to drink hot drinks, because the high temperature will cause Straw decomposition of harmful substances. When using boiling water to adjust food, don't use plastic straw as stirring rod, and don't put straw in food when heating in microwave oven. Prev: Plastic gas pipes have only two or three years of service life, you know?